Here at Sparks Gift Wholesalers, one of the UKs leading Oil Burner distributors, we are always expanding our range of Oil Burners. 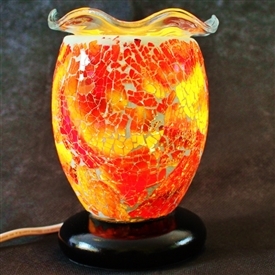 Naked flame tealight melt burners for intense, strong scent throws, and electric wax melt warmers for long-lasting longer throws and beautiful light effects. 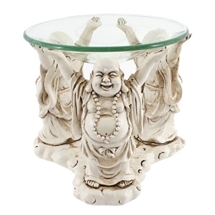 This means a ton of brand new oil burners and exciting new and exclusive designs of decorative metal burners, ceramic burners, glass oil burners and soapstone oil burners at very competitive gift trade prices, exclusively for gift trade customers like yourself. match brands, buy single items and with no minimum order value! 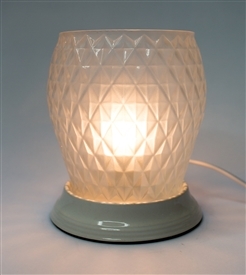 We encourage all of our oil burner resellers to order and stock some spare glass dishes. 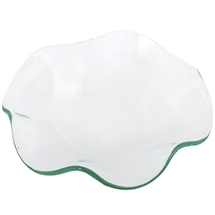 Please note that it is company policy to refund just the cost of a glass dish (75p) if one is received damaged with a glass dish burner (we pack orders as safely as possible but unfortunately from time to time damages in transit can occur). Spare dishes can be found in this section or by searching for 'Spare' or 'OBSPARE'. All of our products are sold at wholesale gift prices to the gift trade, and most lines have no minimum quantity! 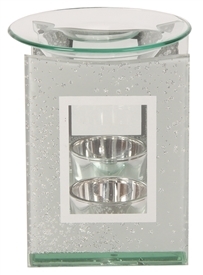 Shop for quality produced and intelligently designed oil fragrance burners in a variety of styles. 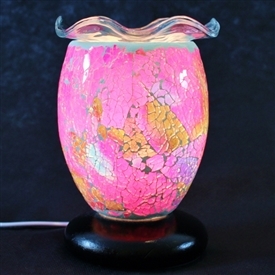 Metal, Ceramic and Glass style oil burners and designs. Here at Sparks you can mix and match from our wide range of wholesale gifts sourced form our range of gift importer partners on a single order, at low prices. 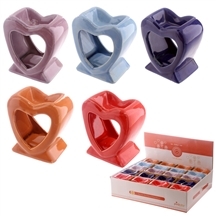 All your oil burner and oil burner gift related products are here at Sparks. Wholesalers to the gift trade, we supply gift shops, gift outlets, garden centres, florists and all gift re-sellers, Ebayers and Amazon re-sellers. 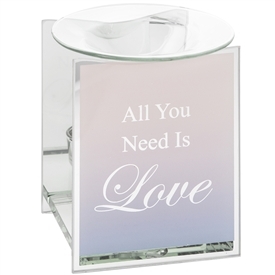 Did you find the Oil Burners, Fragrance Oils and Scented Melts you were looking for? Shop at Sparks for unbeatable value on a brilliant range of oil burners, with the latest in trending and contemporary designs. 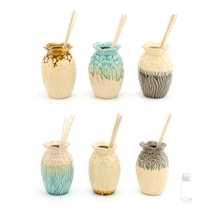 Competitive trade prices on a huge variety of beautifully designed wholesale burners and oil burner fragrance oils.